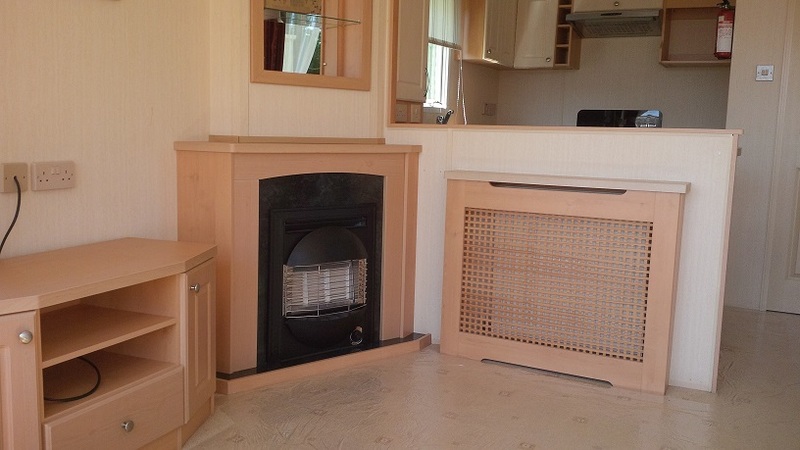 Located on Seldom Seen Caravan Park Haltwhistle, Hexham Tyne Valley Northumberland. 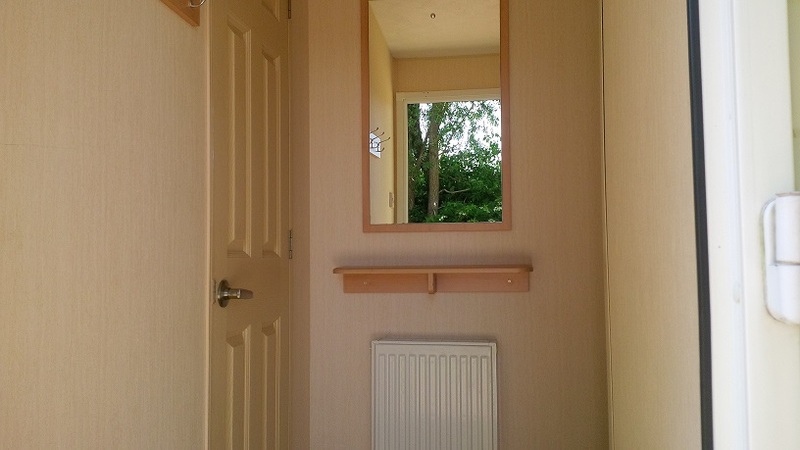 Entrance hall with coat hooks. Lounge with feature fireplace incorporating a gas fire, 2 sofas and plenty of windows to invite the light in to the living areas. 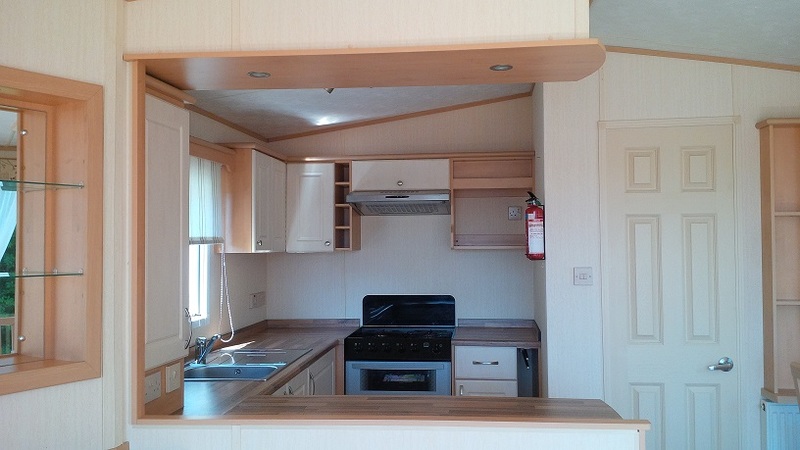 Separate dining area with feature side window to enjoy the views. Free standing furniture: dining table with 4 high-backed dining chairs. 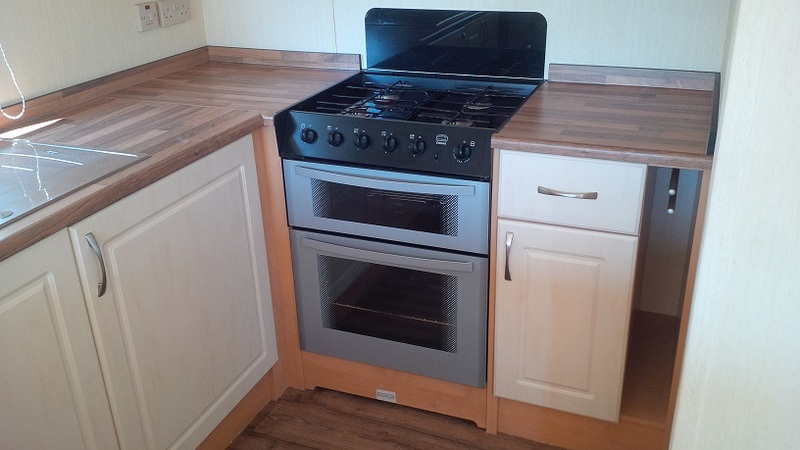 Kitchen: gas cooker with extractor and glass splash back, fitted units, plenty of worktop space. 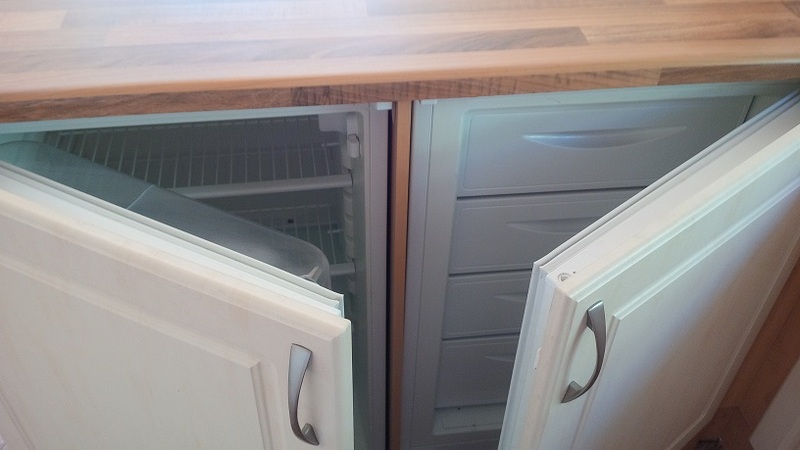 Plus an integrated side-by-side fridge and freezer. Family shower room: shower enclosure, mirrored cabinet, wash basin, WC. 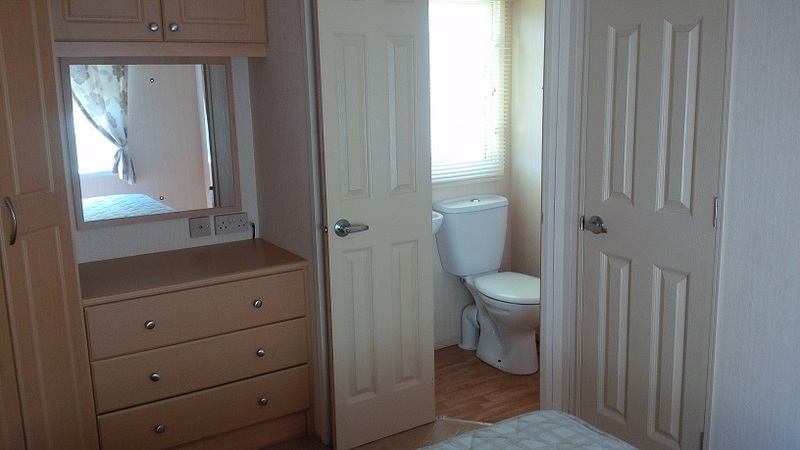 Twin bedroom: 2 single beds, bedside cabinet and fitted storage. 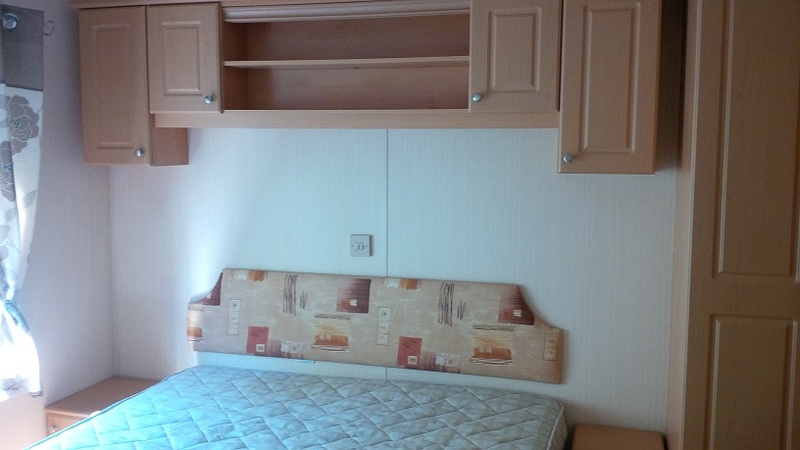 Main Bedroom: double bed with feature headboard, bedside shelves, fitted wardrobes and vanity area. Link door access to separate WC and wash basin facility. 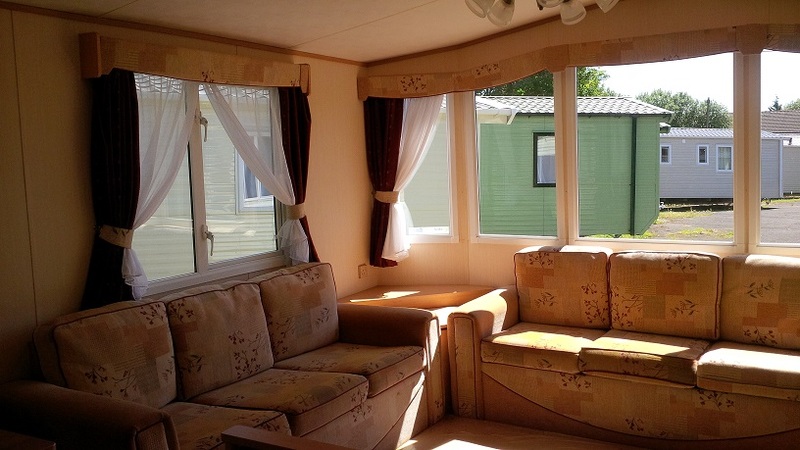 The ABI Focus static caravan with double glazing and central heating is great value. 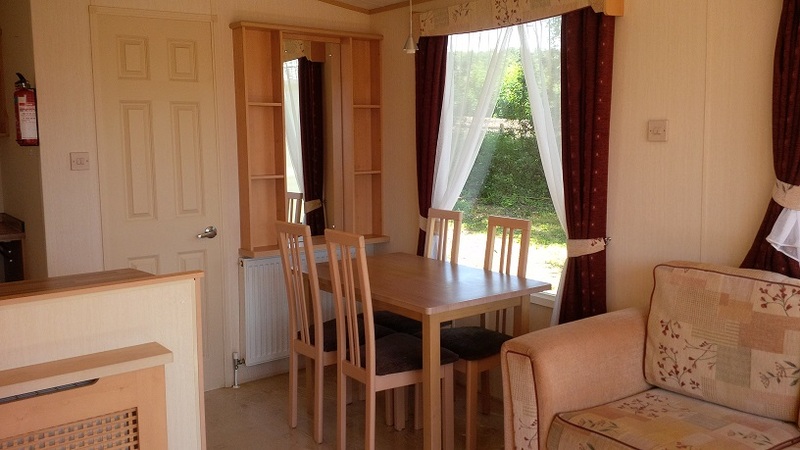 Seldom Seen Caravan Park is surrounded by spectacular countryside and wildlife in an area of outstanding natural beauty. The Park has achieved a David Bellamy Gold Conservation Award and is a perfect setting for birdwatching, walking, cycling or simply relaxing. Private fishing is available on the river South Tyne. With an 11 month season: March 1st until January 31st.